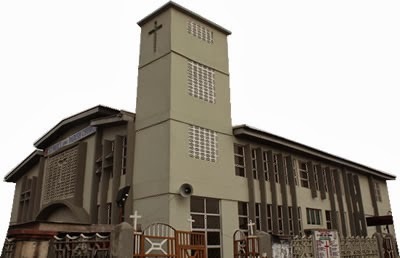 Members of the Church of Nigeria (Anglican Communion) are now to carry out an oath exercise denouncing any trace or affiliation for homosexuality before they can take up any leadership position in the church. The church which has over the years held strong opposition against homosexuality included this oath taking into its constitution recently. "I declare before God and his Church that I have never been a homosexual/bisexual or (have repented from being homosexual/bisexual) and I vow that I will not indulge in the practice of homosexuality/bisexuality. “If after this oath I am involved, found to be, or profess to be a homosexual/bisexual against the teachings of the Holy Scriptures as contained in the Bible, I bring upon myself the full wrath of God and subject myself willingly to canonical discipline as enshrined in the constitution of the Church of Nigeria, so help me God".